I accessed all of these sites on 8-9 February. All are based on the usual 12 team, $260, 5×5 mixed league with 23 roster spots. This week, I’ll cover the consensus top 25 SP from the sources I noted above. Instead of moving from the bottom of the top 100 up, I figure it’s more useful to start at the top because 1) these SP are most likely to remain in their relative positions, 2) the denizens of this list will be the least surprising (for the most part), and 3) gambling on these guys comes with pretty predictable risk/reward. It will come as a shock to no one, e.g., that Clayton Kershaw is still hanging around the top spot. Even if he drops to #8 in these rankings by Opening Day, you are unlikely to get him for less than $35 in an auction format and he will most likely be one of the first pitchers off the board in snake leagues. Is it worth it to fork out as much as 1/5 of your budget for an SP who will deliver only every 5 days when you can probably get two quality SP for the same price who will combine to deliver more K, more IP, etc.? In snake leagues, it’s a question of how many top offensive categories do you want to forego while waiting for your number to come up again. Injuries–real or imagined. Kershaw got hurt. Sale seemed to be hurt (or mortal) for a while. Darvish got hurt. Tommy John surgery looms more and more and earlier in careers. Meanwhile, the 10-day DL lets players get a little R&R if they have a bad haircut or a wardrobe malfunction. Regardless of what you think of it, the 10-day DL will eat into playing time and IP. That won’t help your counting stats. Having set forth the caveats and disclaimers along with what I hope is useful wisdom, I offer you the consensus top 25. Naturally, one expects some variation in rankings—especially as we move from the top 5 or so to #’s 20-25. This is where you wonder who is the last SP to make it into the top 25 and who is the first one not to make it. So, for each of the sources, I looked at the top 30 rankings. The following table includes the pitchers who made it in at least four of the five top 25 rankings. “VALUE” and “RANK” are the averages across the sources. “VALUESD” and “RANKSD” are the respective standard deviations of the average rank and dollar value. For those who don’t do stats, what we care about with regard to standard deviation is size (yes, it really does matter). For our purposes, a smaller standard deviation indicates a higher consensus among the sources’ dollar value or ranking. With regard to everyone in the table, the dollar VALUE standard deviation is between $5 and $8. That’s intriguing because it means that while Kershaw is the consensus #1 SP (average rank =1.2), there is a pretty broad spread of nearly +/- 20% (that is +/- $7 on his $37 value). It’s important to keep this ratio of SD to VALUE or RANK in perspective. Zach Greinke and Jose Quintana’s $6 SD is less than Kershaw’s. But it accounts for a spread of nearly +/- 33% with regard to their dollar values. Alex Wood’s $5 SD is +/- 50%. The same thing goes for the rankings. But, with them you need to be a bit savvier in how you read them. Kershaw and Sale are the consensus #1 and #2. You can’t be ranked higher than #1. So the SD is a bit peculiar to read. Regardless, it’s clear that there is more disagreement about the relative placements of Sale and Scherzer (their SDs are 0.8 and 1.1, respectively) than there is about Kershaw. Shohei Ohtani. 247 K? #Seriously? Darvish cracked 240 K once—in 2013. Tanaka has yet to crack 200 IP or 200 K. I realize that strikeouts and HR have been on an uptrend in recent years. But, Ohtani would not be the first SP from Japan to run in to a few durability issues in his first season. Granted, he’s only 23. But babies are getting TJ surgery too. Add to this that he’ll be playing a lot of additional days as a batter… caveat emptor. Noah Syndergaard. When he’s on, he is indeed Thor-like. But, check to see what the word is in Spring Training. He has yet to crack 200 IP. When healthy, he is a legitimate Cy Young candidate. But, do you trust his elbow? The Top 5. Kershaw, Sale, Scherzer, Kluber, Thor. Who doubts the quality? But, you are also wagering fantasy dollars. Kershaw and Scherzer are now clear durability risks in their 30s. They are not geezers, but still. The skill set is there. But are they worth 1/6 of your payroll? Sale was filthy when he changes Sox. He’s as dependable as anyone. Kluber is 32 and shows little sign of lingering injury or age. I discussed Syndergaard above. At these prices, I’d look to bid up players like Kershaw, Thor, Strasburg and Verlander. All are studs but have clear potential liabilities. For Kershaw’s price tag, I’d recommend paying $40 for a combination of Severino, Bumgarner, Archer, or Martinez. They have youth on their side. Severino broke out. MadBum is a force of nature. Archer has put up quality counting stats despite some win-loss swings. Carlos Martinez looms as a breakout candidate if he can just put it together. Maybe this year folks ignore him and you can snap him up on the cheap (notwithstanding my whining about him in last week’s column…). Guys who almost made it. More than a few quality SP crossed the top 25 threshold in some of the rankings. Some you might expect (McCullers, Arrieta. Salazar), others not so much (Godley, Taillon, Luis Castillo, two shades of Sonny and Jon Gray…). I’ll get onto these guys next week. For now, I leave you with my annual bit of advice: spend your big bucks on bats. There is a lot of talent in the $1 bids at the end of most fantasy drafts. 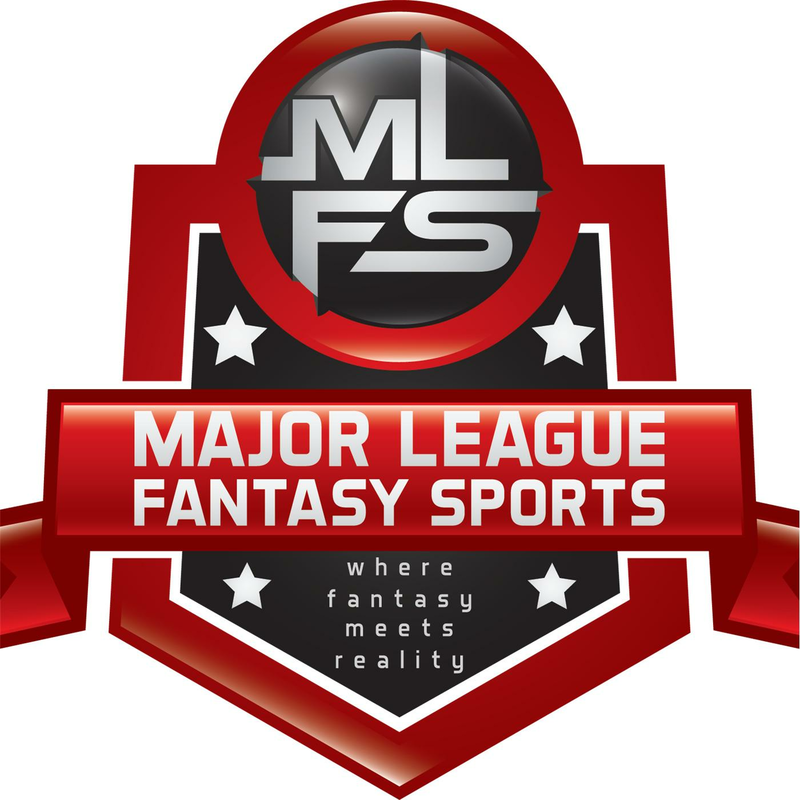 Major League Fantasy Baseball Radio Show: Join Corey D Roberts, and Kyle Amore live on Thursday February 15th, 2018 from 8-9:30pm EST for episode #98 of Major League Fantasy Baseball Radio. We are a live broadcast that will take callers at 323-870-4395. Press 1 to speak with the host. We will the latest information in the world of fantasy baseball. Our guest this week is Kevin Bzdek. Kevin is a writer with Major League Fantasy Sports and part of the editing staff. Kevin’s articles publish every Friday morning at 7am. The link above is to listen on our blogtalk radio website. You can listen to the show directly on the homepage of majorleaguefantasysports.com without the annoying popups and obnoxious ads that are on the blogtalk website. It will be playing automatically during the show time.